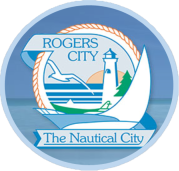 Rogers City offers a unique mix of historic and modern architecture within comfortable and clean neighborhoods. There is a wide range of housing options to fit nearly any price range whether you are looking to buy a home or rent. 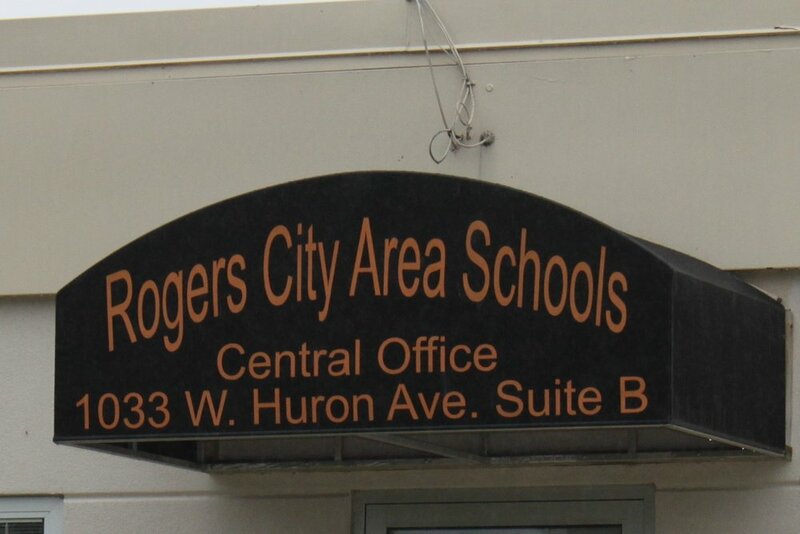 The cost of living is very reasonable, with Rogers City at 24% below the average US cost. The average household income is $40,000 and the median home price is $78,000 (source). Check with our local Real Estates for availabilities.